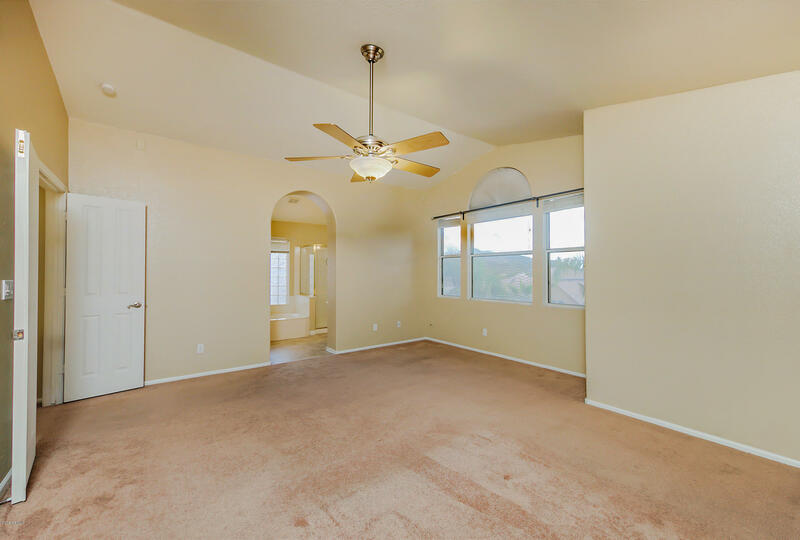 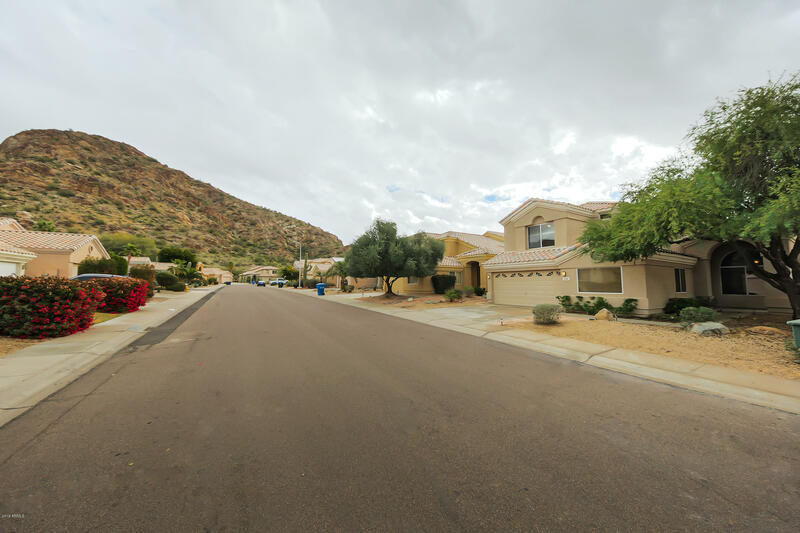 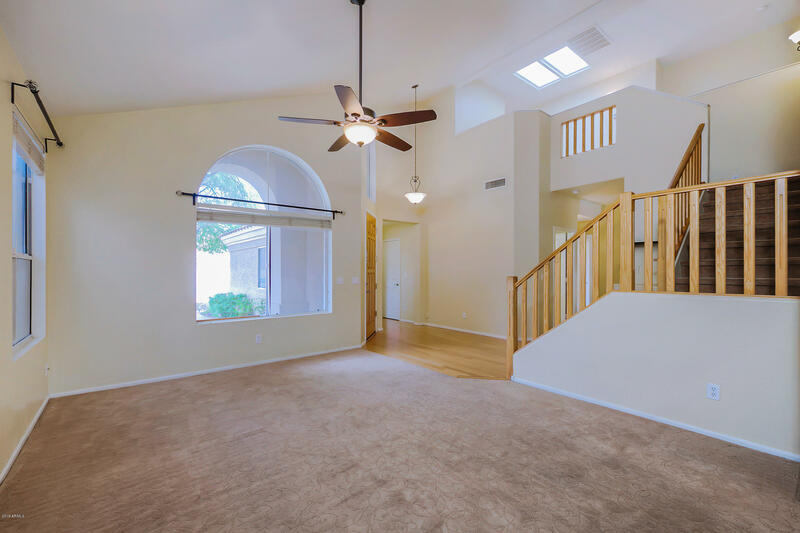 Incredible mountain views from every direction in this 5 bedroom 3 bath home in the highly sought after Ahwatukee Foothills! 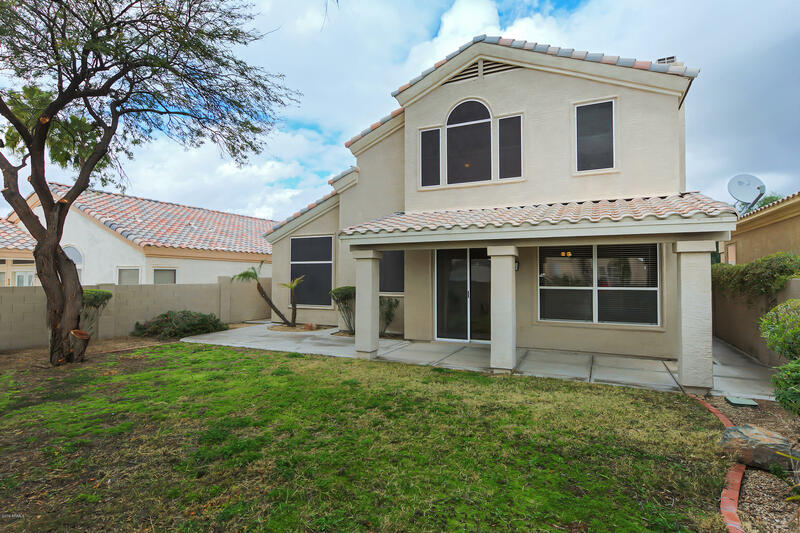 Quiet, well maintained, family friendly neighborhood, this spacious home is perfect for a growing family! 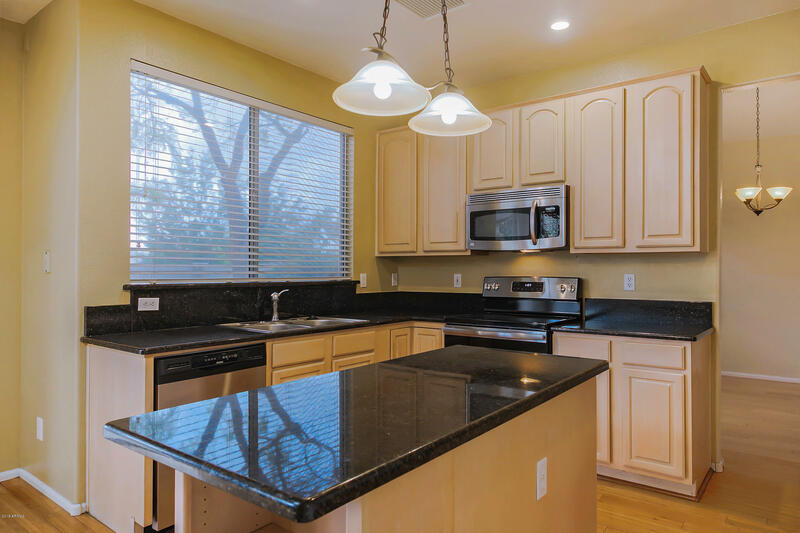 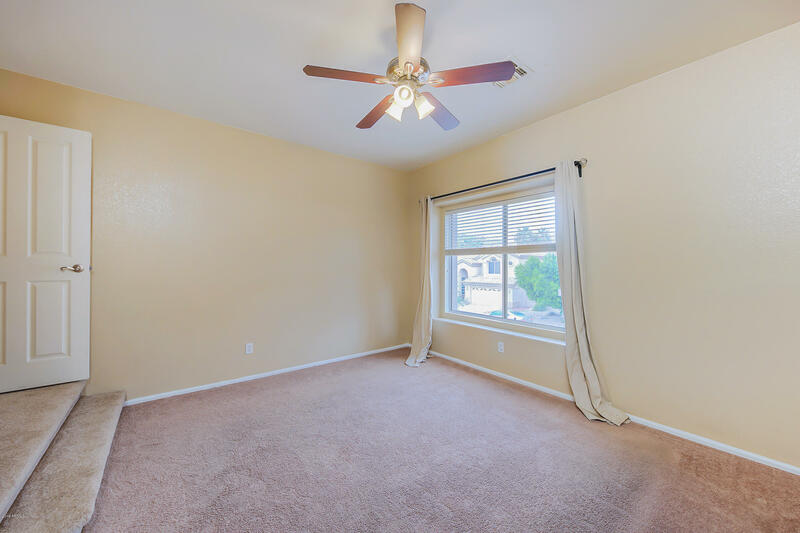 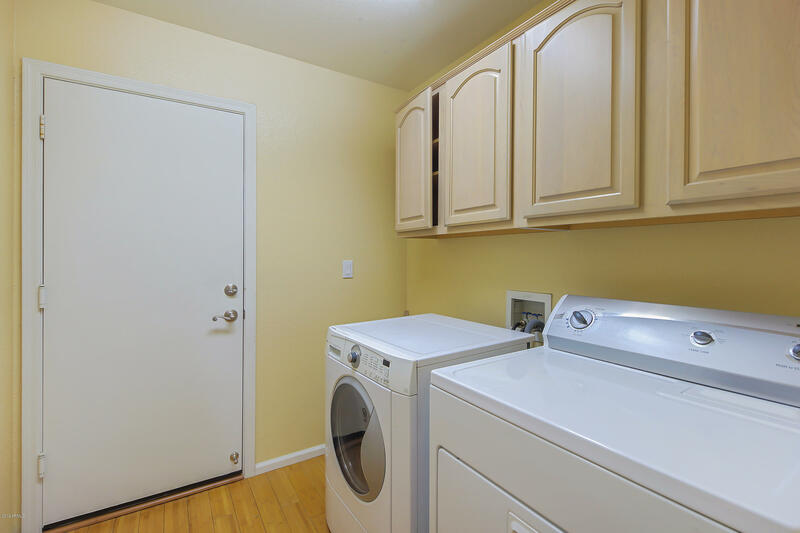 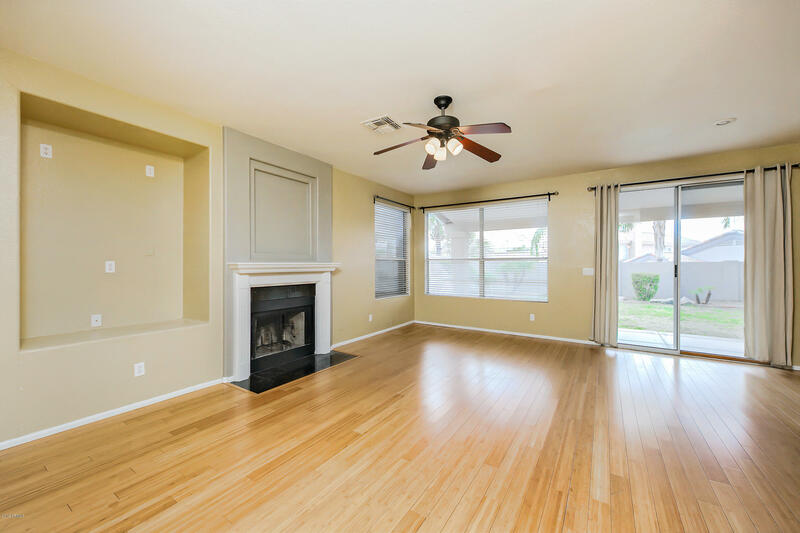 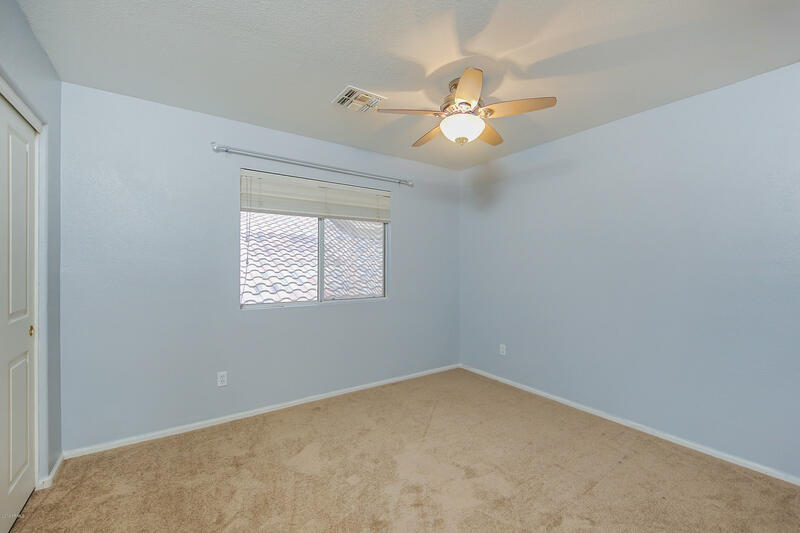 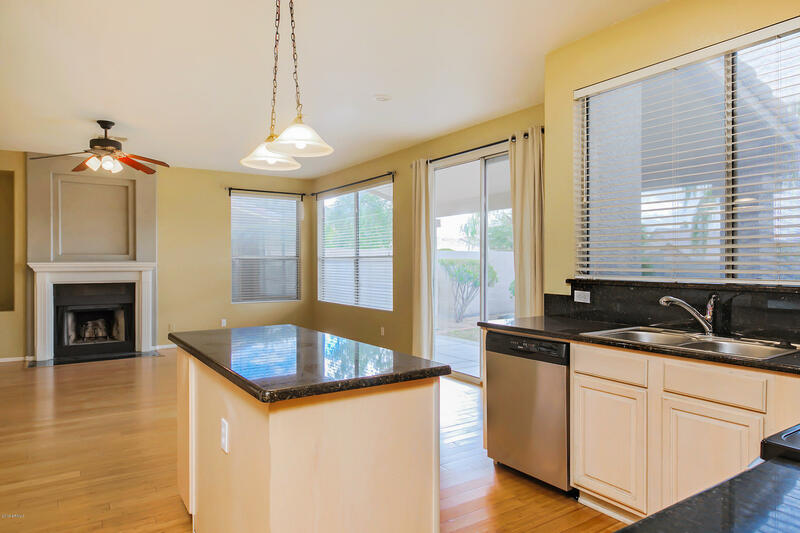 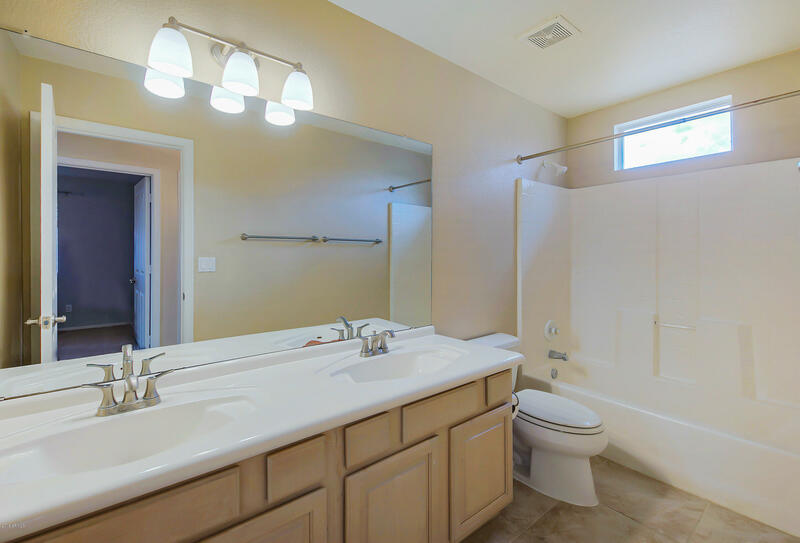 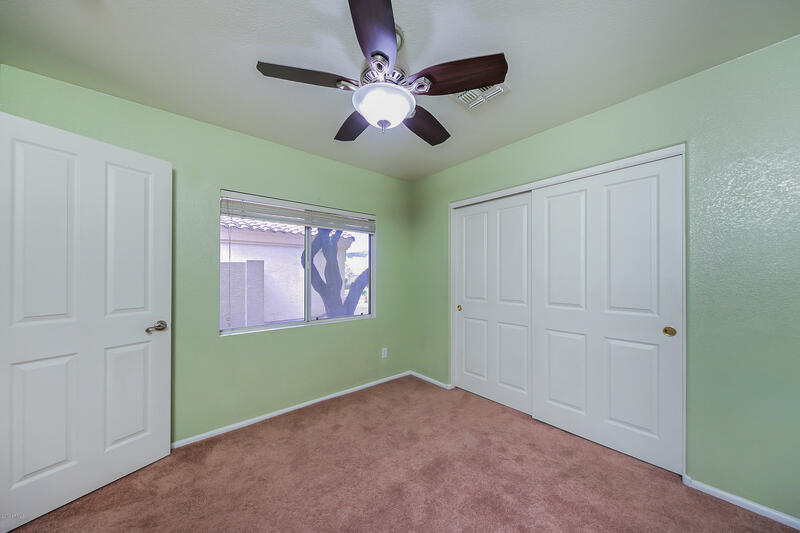 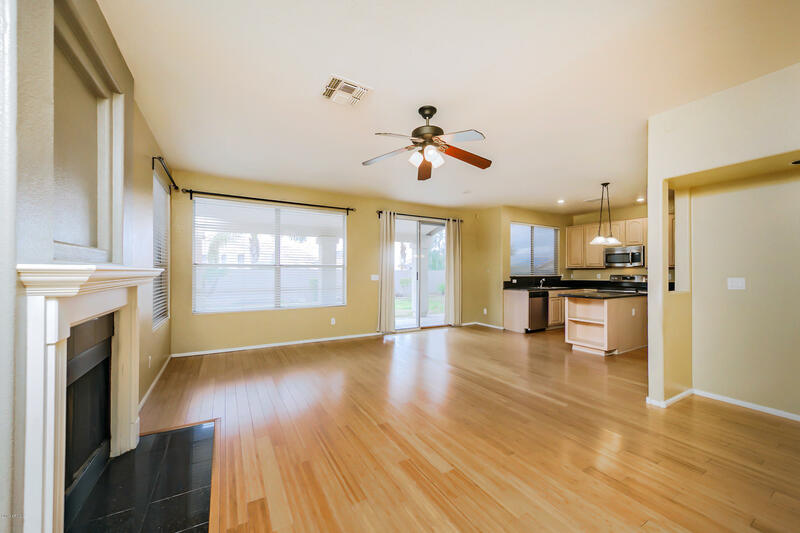 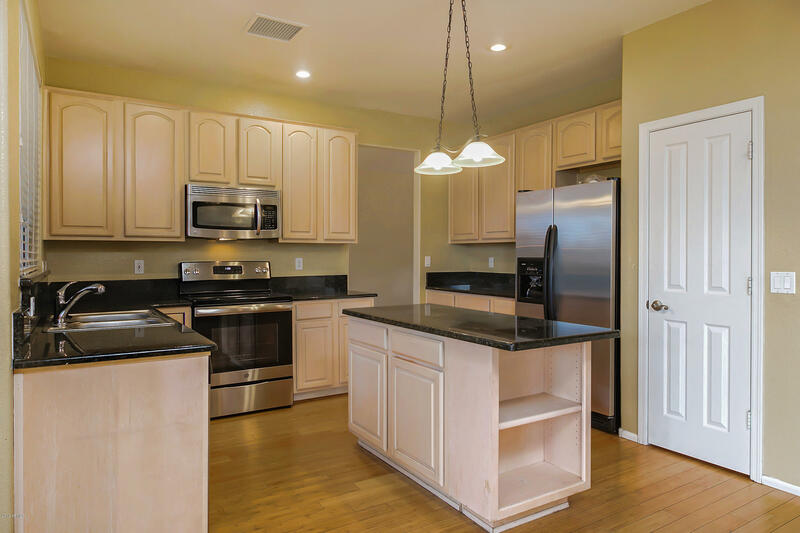 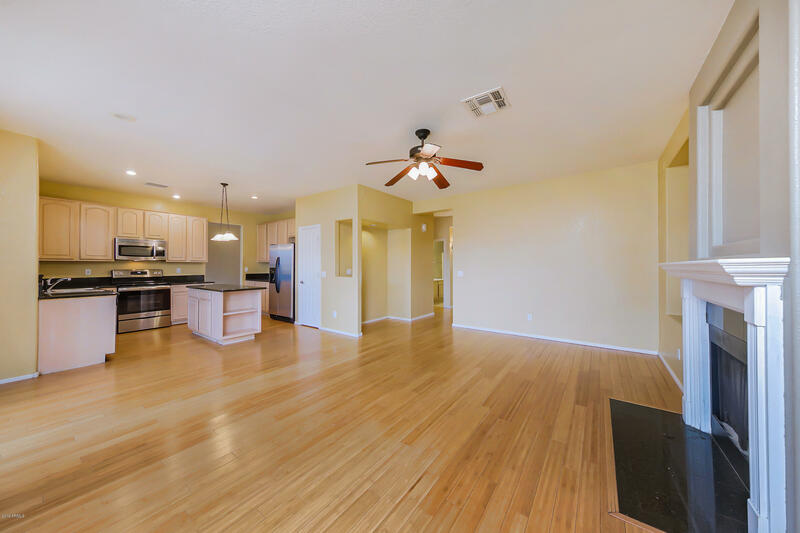 Tastefully remodeled kitchen with granite counters & stainless steel appliances! 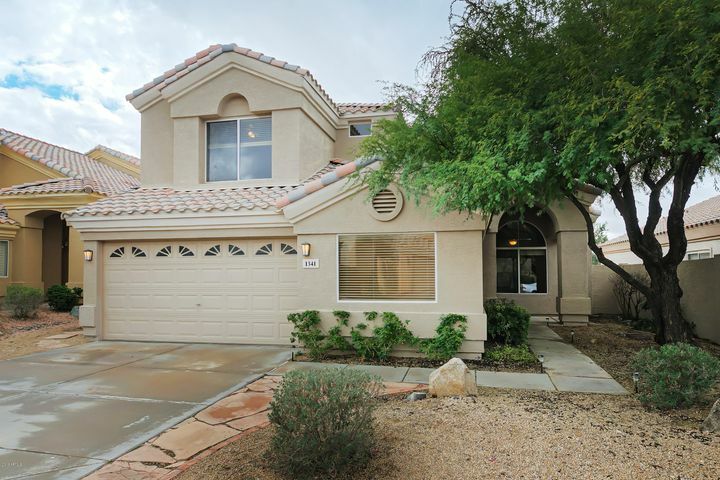 This home sits on a pool-sized lot with 2 full bedrooms & 1 full bath downstairs perfect for guests & mother-in-law! 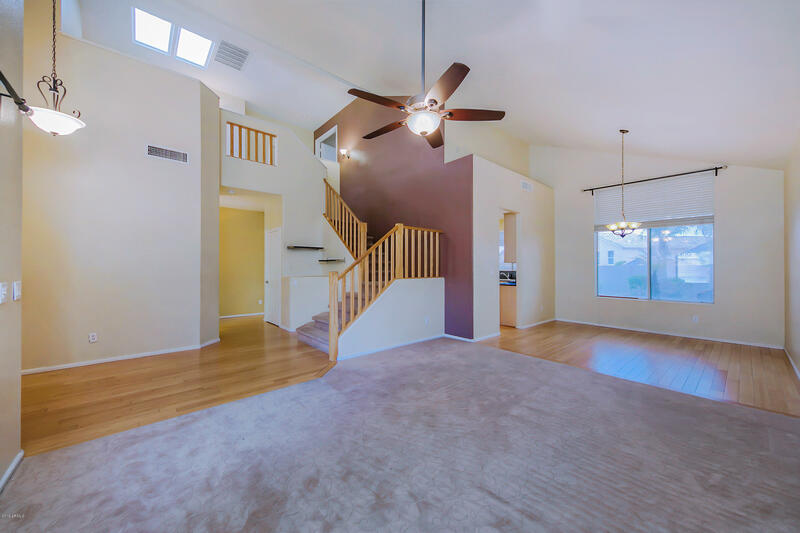 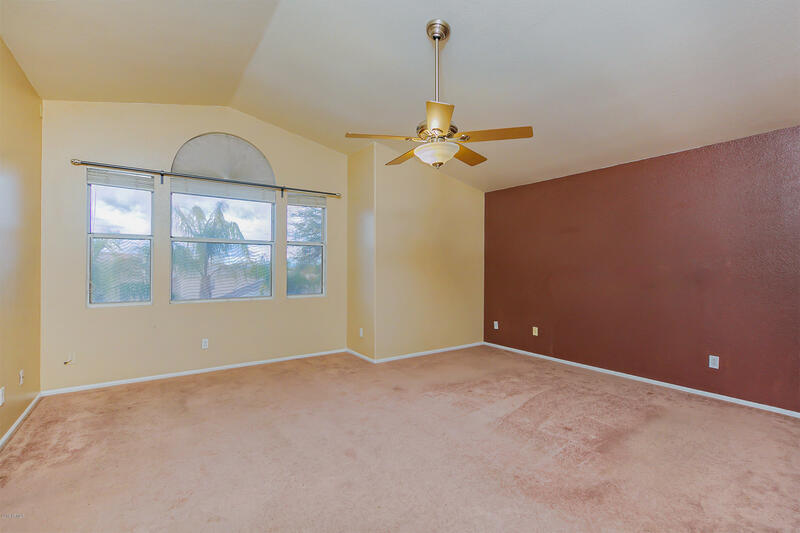 Upstairs includes 2 full bedrooms & elegant double door entrance master suite! 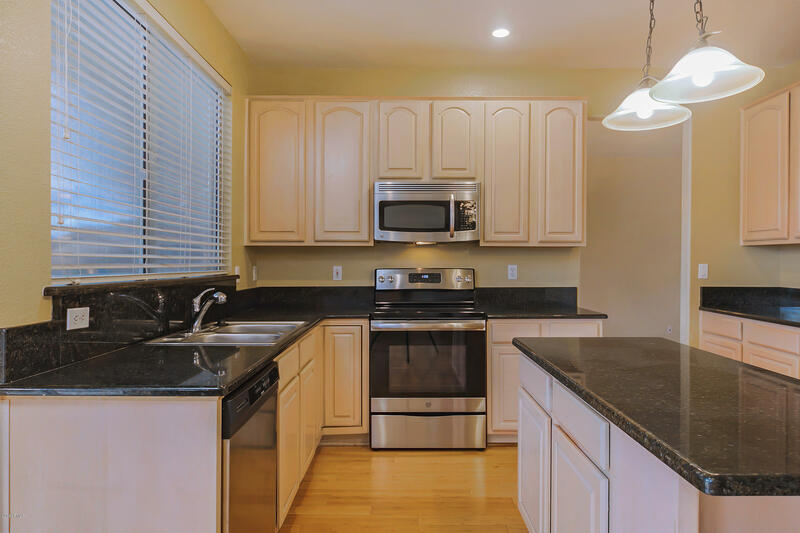 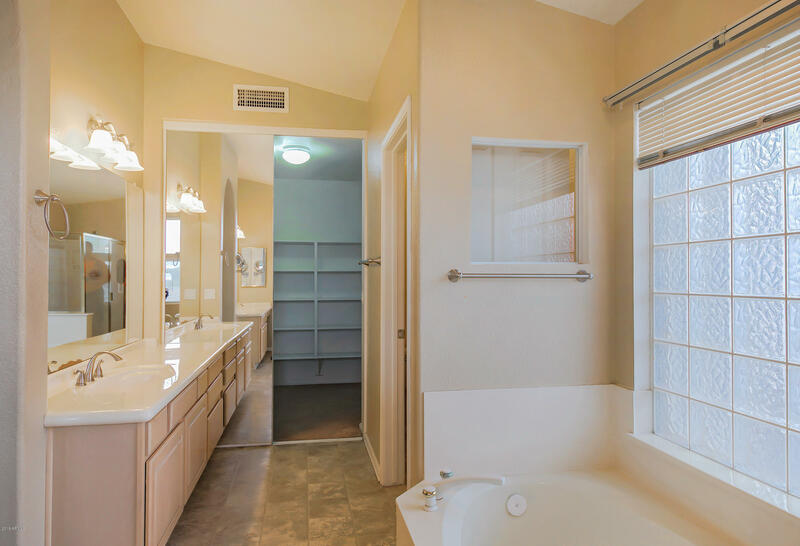 Walking distance to both award winning Kyrene District Cerritos Elementary & Alta Dena Middle School! 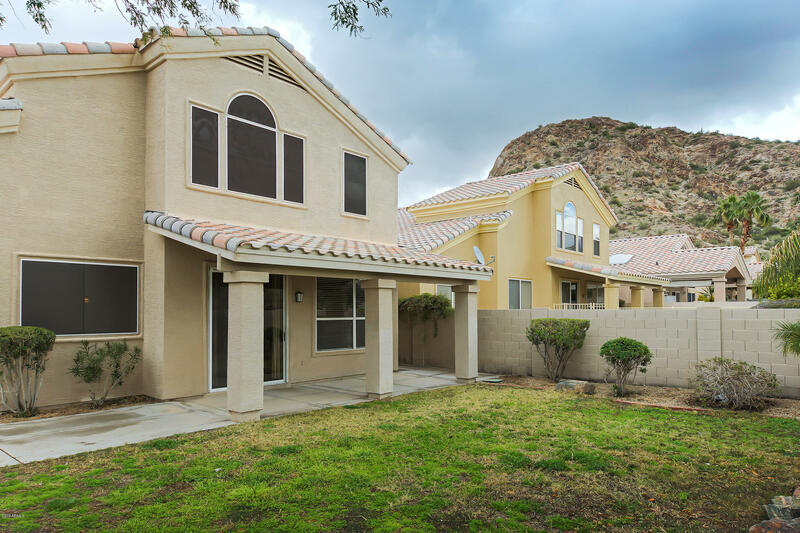 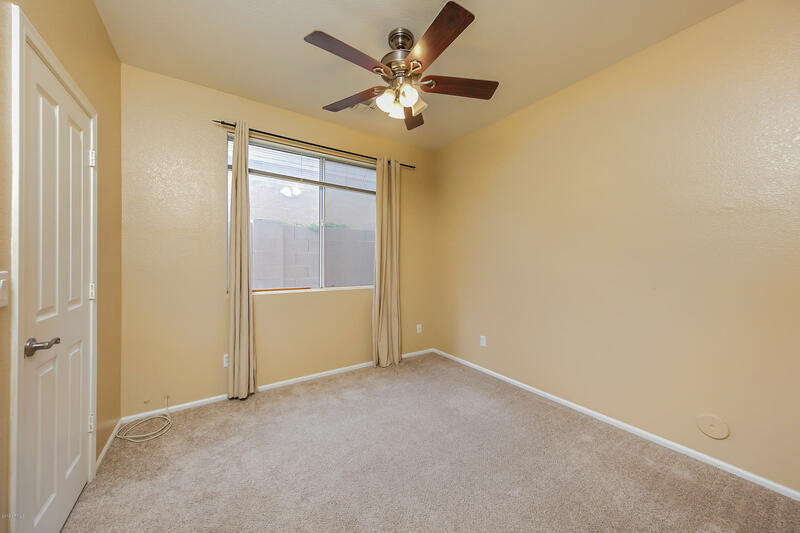 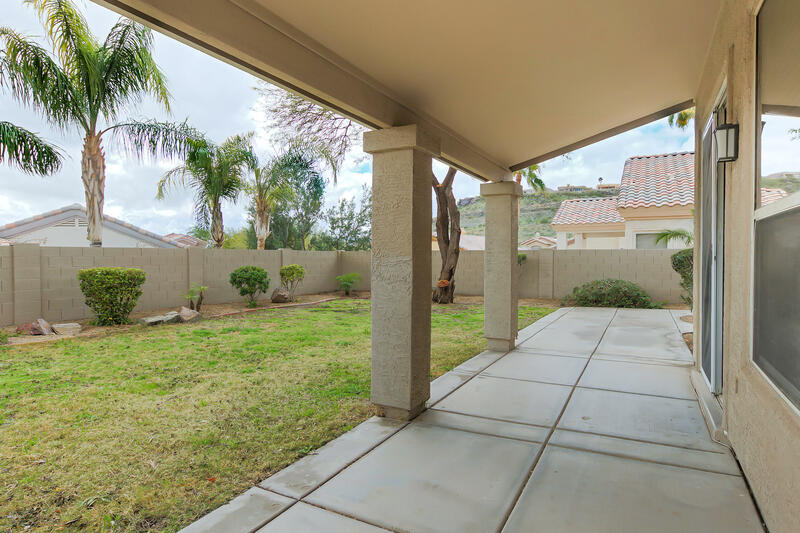 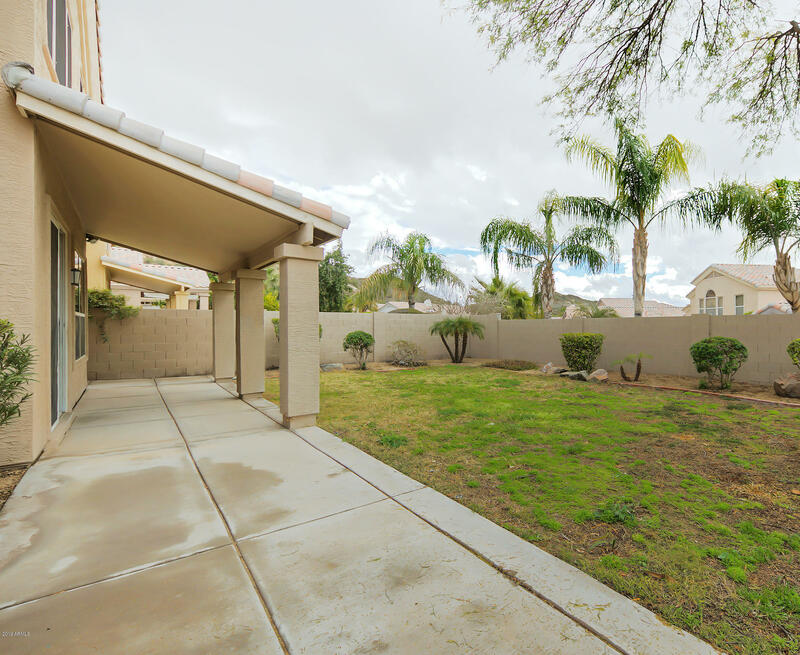 Also walking distance to South Mountain Preserve for year round hiking & mountain biking as well as shopping & restaurants! 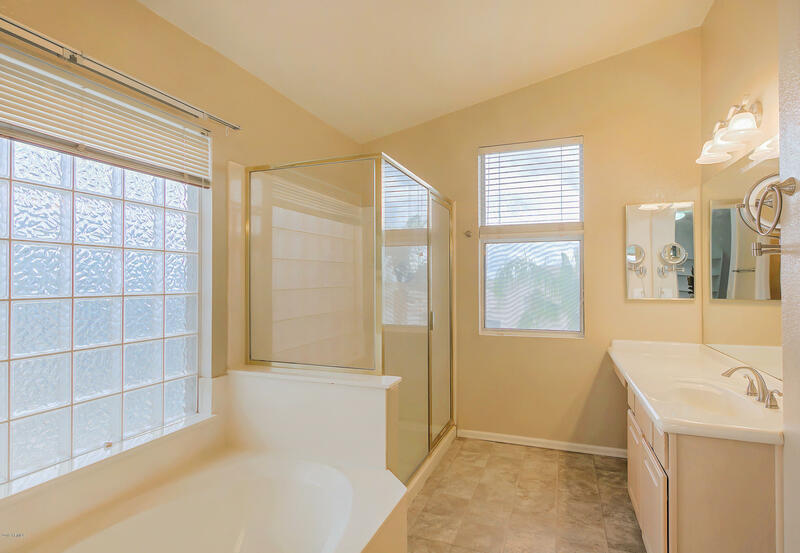 Check out documents page for more features & upgrades!